Home » Biography - Dr. Des Fitzgerald M.D. Biography - Dr. Des Fitzgerald M.D. Dr. Des Fitzgerald was Professor of Molecular Medicine, UCD Vice-President for Health Affairs and Chief Academic Officer of the Ireland East Hospital Group. He is a UCD medical graduate who trained in Cardiology and Clinical Pharmacology at Vanderbilt University. He remained in the US until 1991 as Associate Professor of Medicine and Pharmacology and Director of the VA Coronary Care Unit. From 1994, he was Professor of Clinical Pharmacology and later Head of Research at RCSI. From 2004, he held various positions in UCD including Vice-President for Research. He has served on several national bodies, including the Irish Medicines Board, the Health Research Board (which he chaired) and the Irish Heart Foundation, as well as committees of the European Society of Cardiology, the UK National Institute for Health Research and the Merck Foundation International Fellowship Programme. He has published over 350 papers on cardiovascular disease, thrombosis, genetics and proteomics. 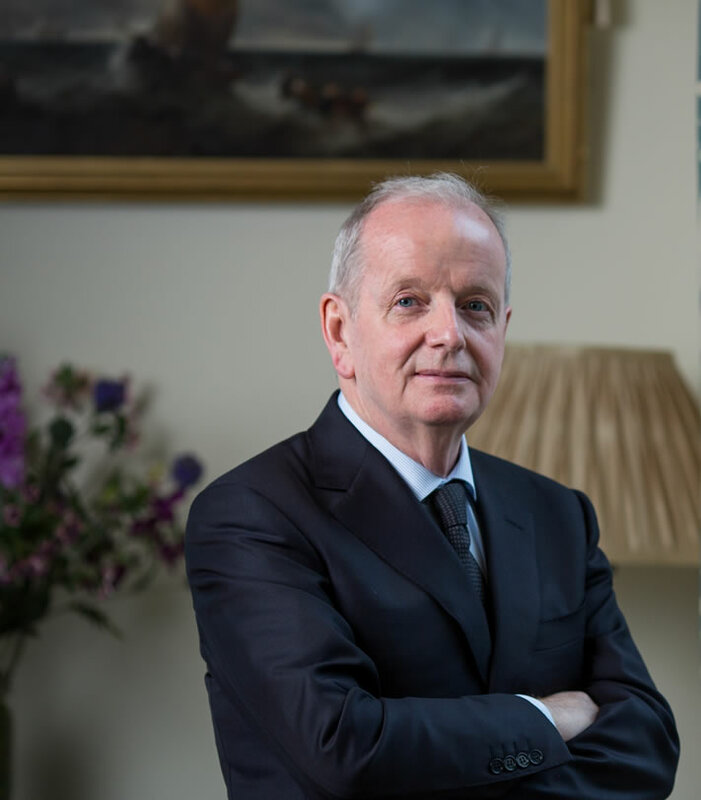 He took up his appointment as President of the University of Limerick in May 2017.